Concerned over the increasing number of ‘campus suicides’, the Indian Institutes of Technology (IITs) will now have wellness centres to help students deal with mental stress and a ‘non-academic’ induction programme for freshers. A decision in this regard was taken at a meeting of the IIT Council, the apex coordination body for 23 IITs across the country. 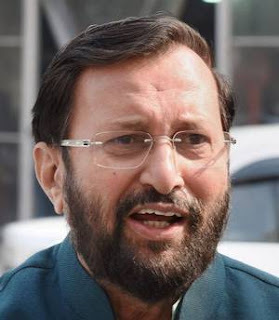 During the meeting, chaired by Union Human Resources Development Minister Prakash Javadekar, the plan to increase representation of women in the IITs by introducing a supernumerary quota was also approved. “For freshers joining IITs, there will be an induction programme which will help them adjust to the atmosphere at the institute besides other things,” he said here.